At once an intense mystery and a revealing study of two men, a veteran homicide detective and an innercity crack dealer, on opposite sides of an endless war. 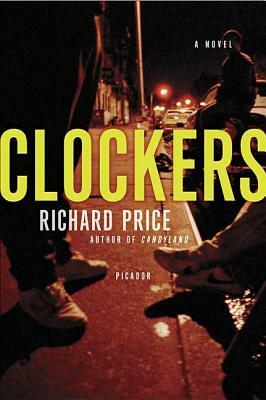 Clockers is "powerful . . . harrowing . . . remarkable" (The New York Times Book Review).